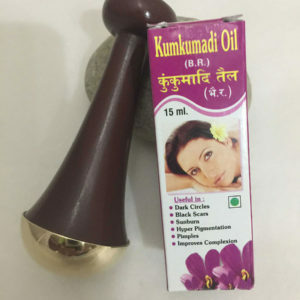 The Kansa Wand is a handcrafted Ayurvedic tool that has been made in India for generations and used on the face and body, with excellent results, to restore and promote wellness and balance through massage application. 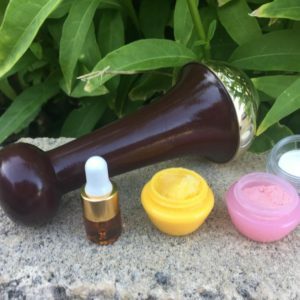 The Kansa Wand can be used to calm your nervous system, relieve stress, and relax your mind, helps with face rejuvenation and much more. 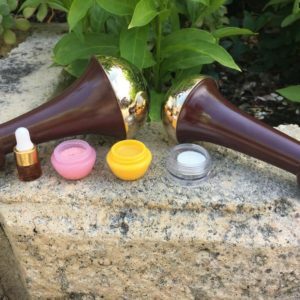 When massaged on the face the Kansa Wand helps heal and balance energy, leaving the skin glowing. 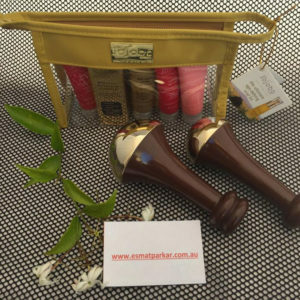 The Kansa Wand promotes relaxation of tired feet, helps to improve blood and lymphatic circulation, as well as, sound sleep. 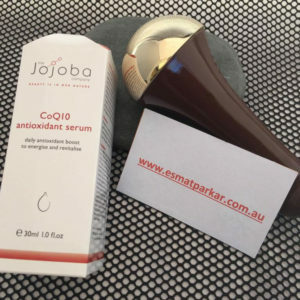 The Kansa Wand creates a sensation that is relaxing, and when used on the face the tissues look fuller, age lines are dramatically decreased, thus making the face look brighter and more alive. 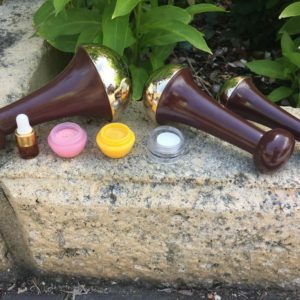 The Kansa Wand is a good carrier of electricity, and because the human body is electromagnetic, The Kansa Wand works with our bodies own natural electromagnetism to naturally bring more charge and vitality to the face. 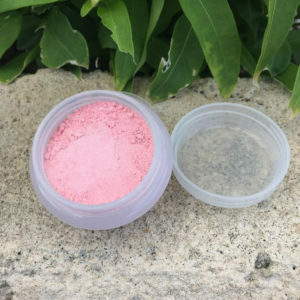 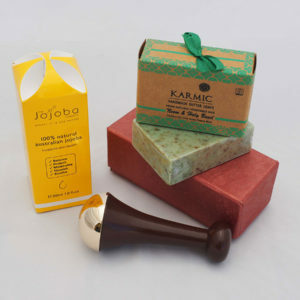 It helps to relax the whole body and calm the mind, promoting clarity, rest and sound sleep. 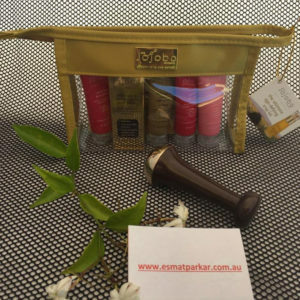 EsmatParkar founded Kansa Wand Australia and is the exclusive importer and distributor of the original Ayurvedic Kansa Wand from India. 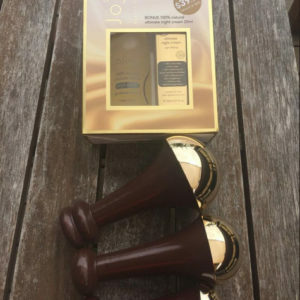 Ayurveda is one of the world’s oldest healing systems for the whole body, developed over 3,000 years ago in India.Fitted with a rich gold hue on a handcrafted Rosewood handle, Authentic Kansa Wand Australia can guarantee that our wands are made of pure copper and pure tin, and a hint of zinc. 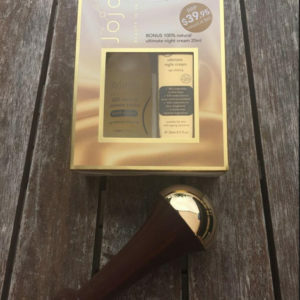 Bronze is a sacred metal alloy, and together this ancient blend of metals is known in Ayurveda as theHealing Metal of India. 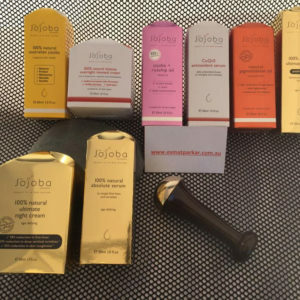 Kansa wand Australia have Laboratory Test Certification, that proves all our Kansa Wands are 100% Lead and Nickel free and even safe to use on baby. 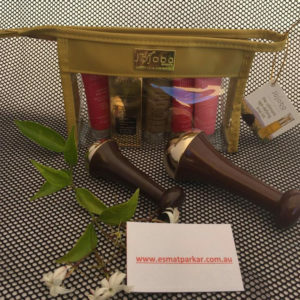 These Kansa Wands are sold exclusively to Kansa Wand Australia and some overseas markets and are not sold to retailers in India. 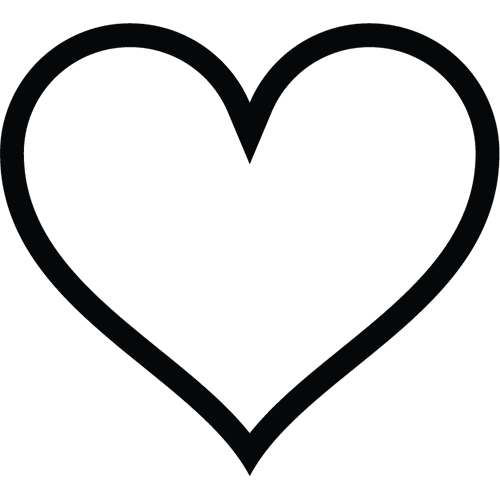 Many Kansa wands being sold from India and elsewhere are imitations made in local workshops inexpensively and will contain lead and nickel to imitate the traditional KansaWand. 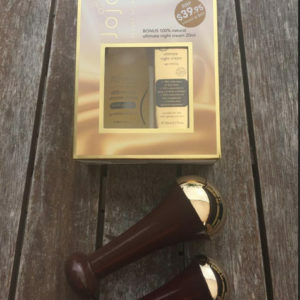 ​​A Kansa Wand can be used by anyone, any age, male and female. 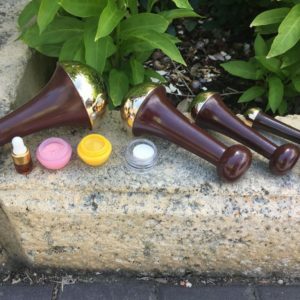 The Kansa Wand can also be used for home, spa, salon and beauty treatments and rituals by Salons, Spas, Massage Therapists and Reflexologists. 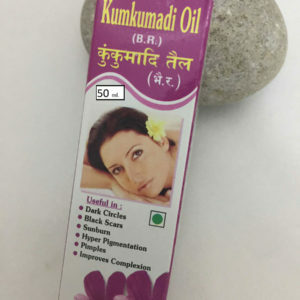 Kansa Wands are simple to use and provide beneficial treatment. 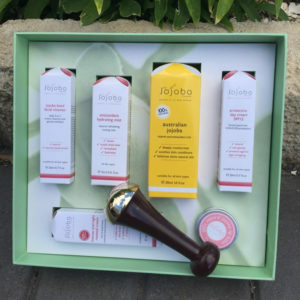 Kansa Gift Packs Australia: Kansa Wands are available in four sizes(small medium, large and T wand), and now also available as part of kansa wand gift packs. 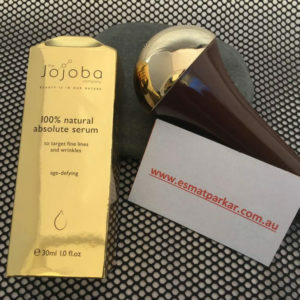 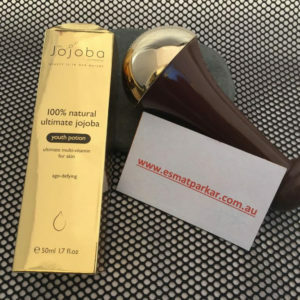 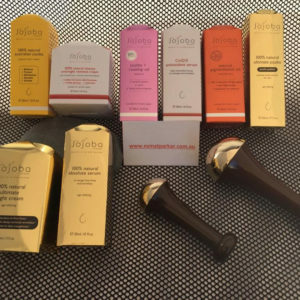 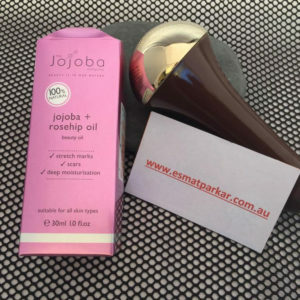 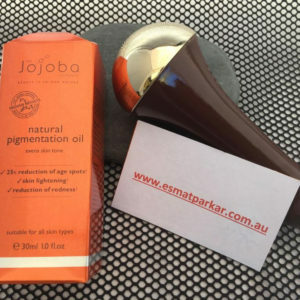 Kansa Wand Gift Packs Australia come with a combination of 100 % Pure and Natural Oils, Tamanu Oil, Jojoba Oil, African Virgin Coconut Oil and Kumkumadi Oil to name but a few….